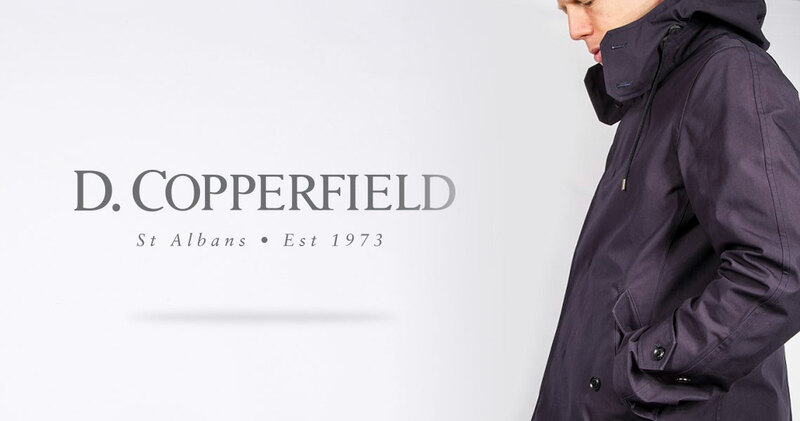 New management, new website and new modern inventory system – it’s all change at D.Copperfield. 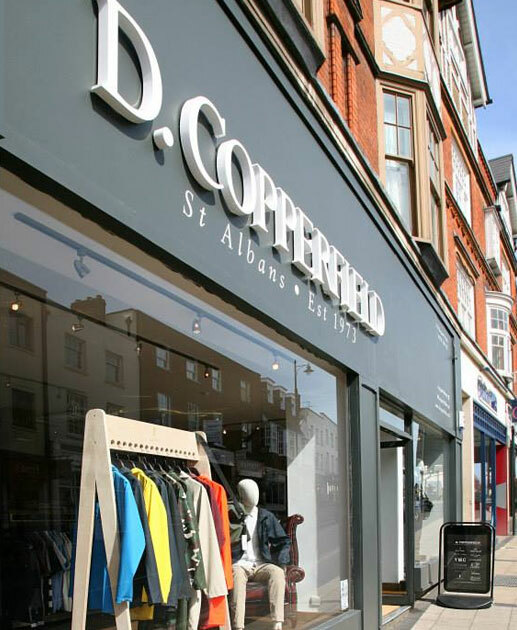 Approaching their forty fourth year in business as a leading menswear destination for St Albans and north London suburbs, D.Copperfield recently changed ownership. 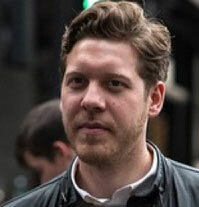 The new dynamic management team have invested in making the business relevant and modern in all aspects. This has included store refurbishment, opening the lower floor as a suitings and more formal area, a new responsive website and of course a new and modern integrated inventory and EPOS system. After many years using their legacy stock system, D.Copperfield needed a more flexible and responsive inventory system which would work well with their new website. An EPOS system which was already proven with the Magento platform was essential, and preferably one which was already used by other leading multi-channel fashion retailers. The challenge was to have a seamless transition from legacy to new system, and co-ordinate this with the launch of their new website. Touchretail’s ecommerce integration team spent time discussing the proposed system transition with D.Copperfield’s Magento website developers Braden-Threadgold. The TRIMS Magento Connector made the integration relatively easy. TRIMS Importer was used to import the product data from their legacy system so that D.Copperfield were able to scan existing barcodes. D.Copperfield took the opportunity to update their EPOS hardware with a modern Yuno model fitted with a Customer Facing Screen so that marketing images can be displayed. We’ve been impressed by Touchretail’s ability to manage a complete system changeover while not affecting our business. The whole process and handover from sales to implementations to support has worked well and we are looking forward to the benefits of working with a modern system and company.